Western Materials has been serving all types of small and big contractors, enterprises, public agencies, and homeowners through out the great, historic and beautiful Los Angeles County for over two decades. The founders of our company have been in the sand and gravel, construction materials and construction service business for over 35 years and suppling the best construction materials to all in Los Angeles County. As proud residence of this county, Western Materials knows the need of the nearly 11 Million population of the County. In fact, Los Angeles County is the most populous county in the United States. Los Angele County is the home of the biggest industries in the world form entertainment, digital media, gaming, real estate, construction, defense, aerospace, internet, banking/finance, tourism, and much more. Western Materials has proudly supplied million millions of materials to many important infrastructure and housing developments projects in the County for many years. Los Angeles County Division is made of of 86 cities within Los Angeles County and includes over 11 million people, 4500 square miles (making it one of the largest counties in the nation) and has more than 550 elected officials. Its no wonder everyone loves LA and wants to live here. 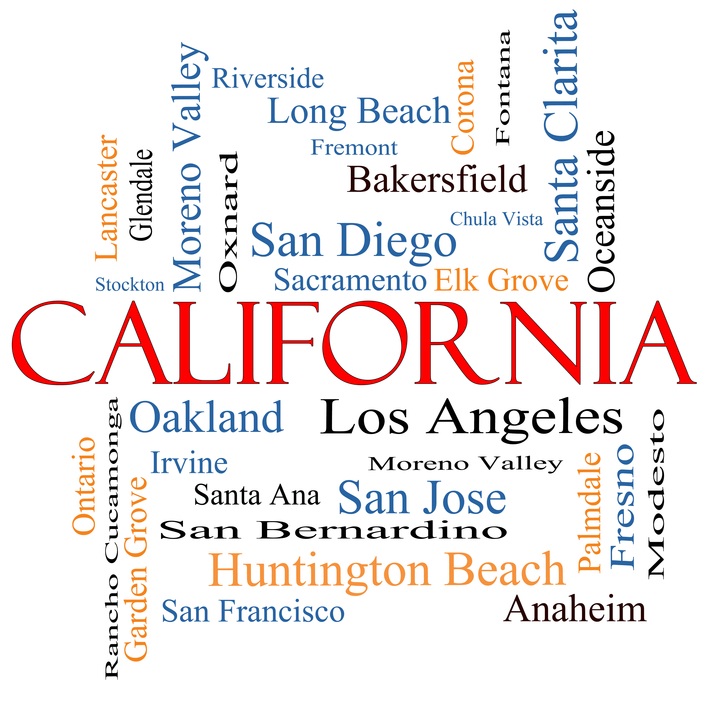 There are many beautiful communities and towns that people call home that include; Beverly Hills, Malibu, Santa Monica, Burbank, Pasadena, Glendale, West LA, Playa Del Ray, Marina Del Ray, Manhattan Beach, Redondo Beach, Hermosa Beach, Pacific Palisades, Encino, Sherman Oaks, Studio City, Woodland Hills, Agoura Hills, Calabasas, Bel Air, Hollywood Hills, West Hollywood, Culver City, Torrence, Eagle Rock, Echo Park, Los Feliz, Venice, Long Beach, Santa Clarita, Valencia, Porter Ranch, Palmdale, Lancaster and Downtown LA. Western Materials proudly serve all the cities in one of the greatest counties in the nation and we take great pride in providing the best sand & gravel, crushed rock and stone, road base, dirt, topsoil, landscape soils amendments, decorative rock and pebbles, infield mix, horse arena sand, volleyball court sand, playground sand, and golf sand for many decades. If you are a contractors with a small or big job, a homeowner, a public agency, and or enterprise and looking for our quality products and excellent trucking services at competitive affordable prices; then you have come to the right spot; Wester Materials. Please contact us today to get started. We would be happy to answer any questions you my have about any of our sand and gravel products and many other construction materials we offer for your use.